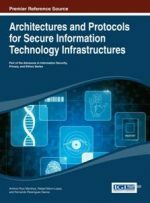 Technology has become profoundly integrated into modern society; however, this increases the risk of vulnerabilities, such as hacking and other system errors, along with other online threats. 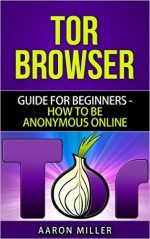 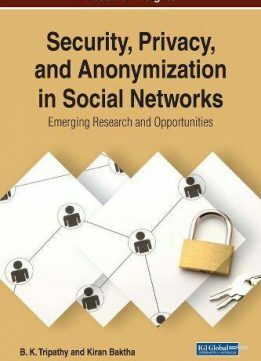 Security, Privacy, and Anonymization in Social Networks: Emerging Research and Opportunities is a pivotal reference source for the most up-to-date research on edge clustering models and weighted social networks. 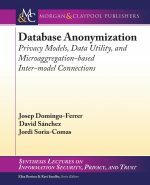 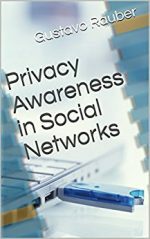 Presenting widespread coverage across a range of applicable perspectives and topics, such as neighborhood attacks, fast k-degree anonymization (FKDA), and vertex-clustering algorithms, this book is ideally designed for academics, researchers, post-graduates, and practitioners seeking current research on undirected networks and greedy algorithms for social network anonymization.